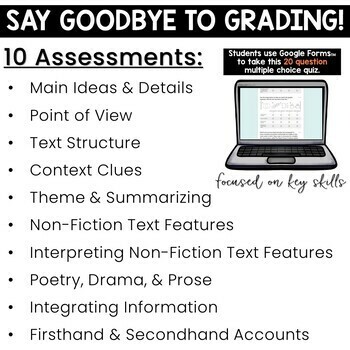 Evaluate key reading skills with these 10 quick and ready assessments. 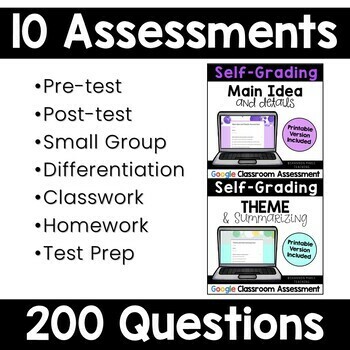 Each assessment has 20 questions and includes ALL answer keys. 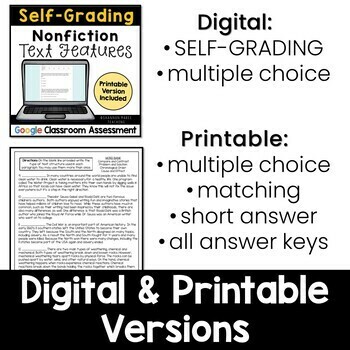 These are great for pre-assessments, test prep, class work, small group, homework, or post-assessments! Perfect for back to school and test prep practice! 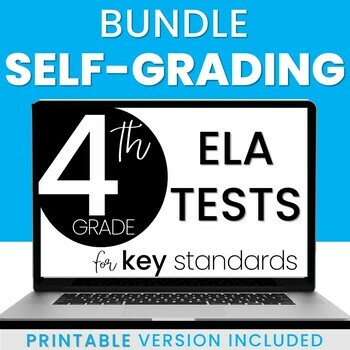 Save money by purchasing this bundle - you're getting 2 FREE assessments!